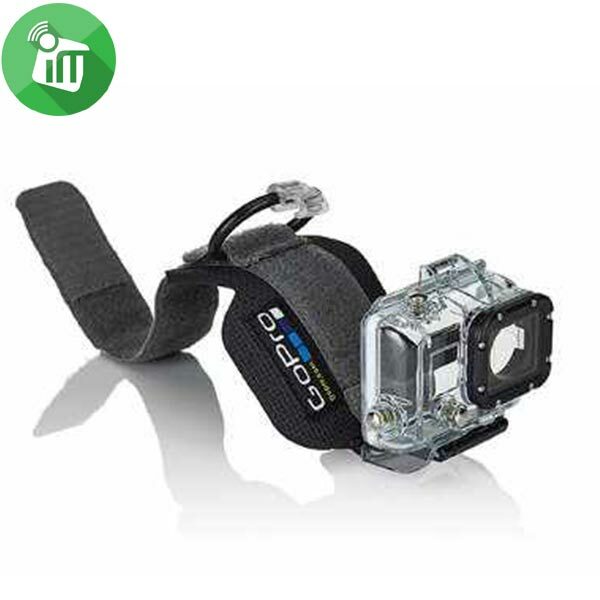 Now you’ll have everything you need to start out strong with your new GoPro. 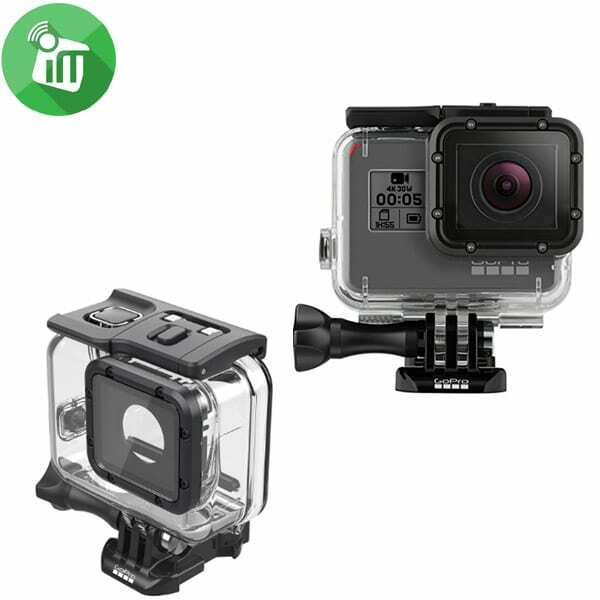 Rugged + Waterproof Share experiences you can’t capture with your phone. 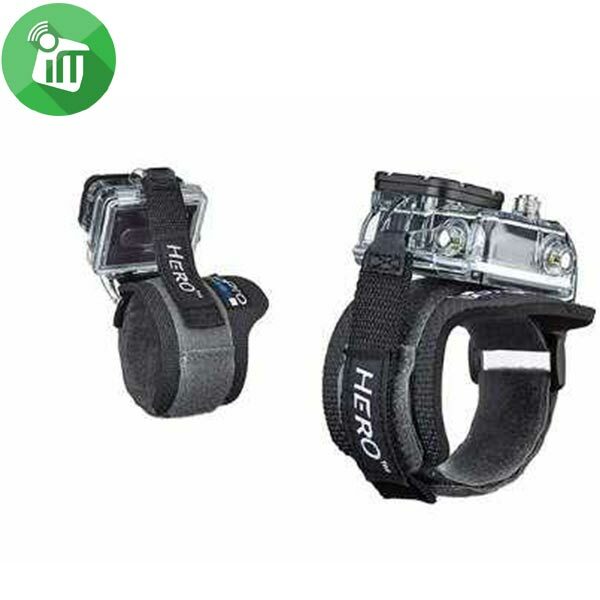 HERO7 Black is rugged, waterproof without a housing to 10 m and up for any adventure. QuikStories Enabled HERO7 Black automatically sends your footage to the GoPro App where it transforms into a fun, shareable video with music and effects. 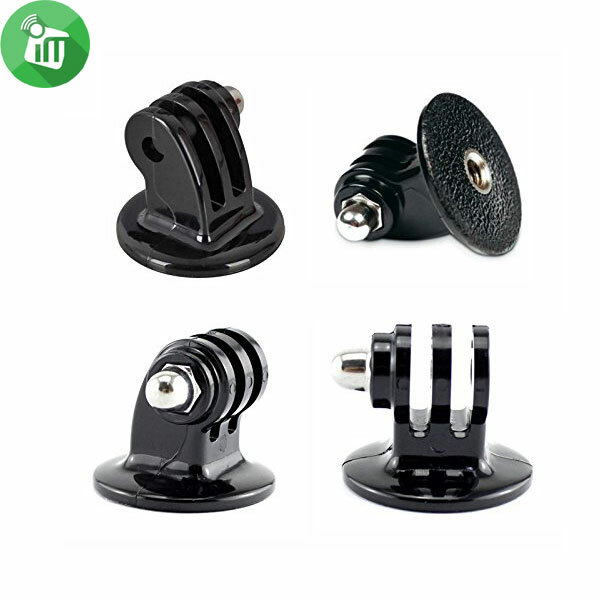 Tripod mount for attaching your quick-release Go Pro camera to a standard tripod. 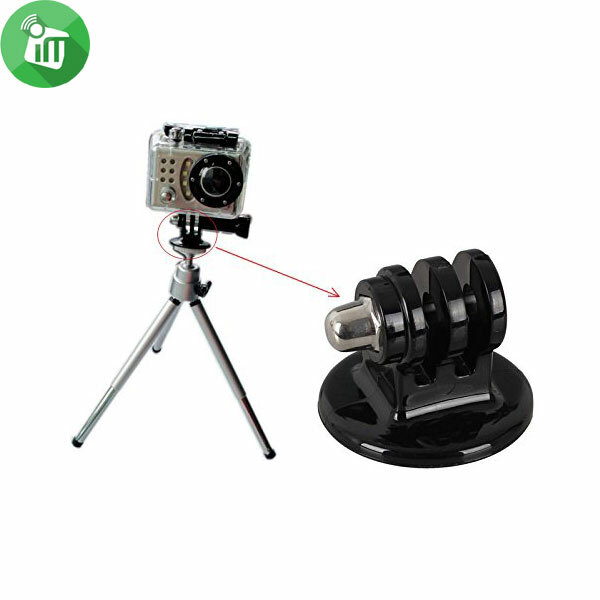 Hold your camera steady at any angle. 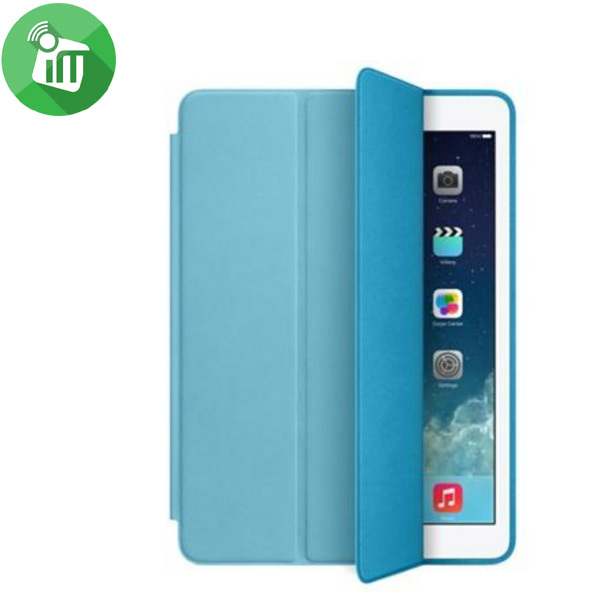 Protects the back as well as the screen, while maintaining the thin and light design. 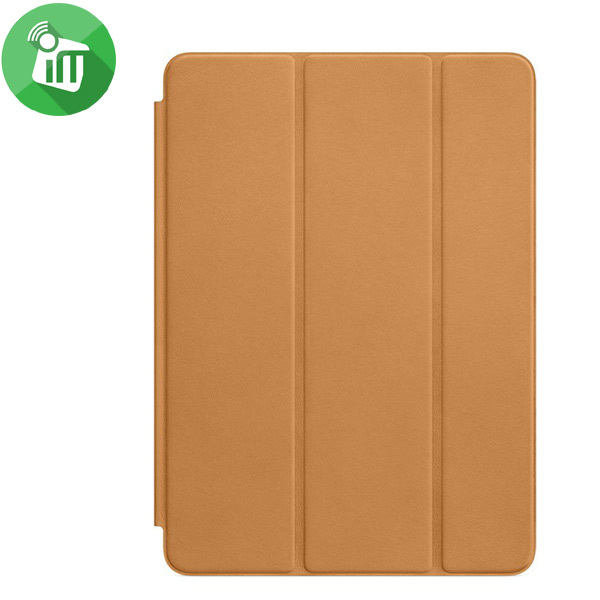 The Smart Case is made from beautiful, aniline-dyed leather. Automatically, magically wakes up and sleep.